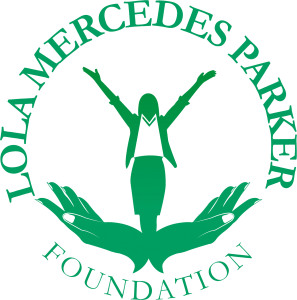 The Lola Mercedes Parker Foundation was established January 2015; and received its permanent 501 (c) (3) status in July 2015. 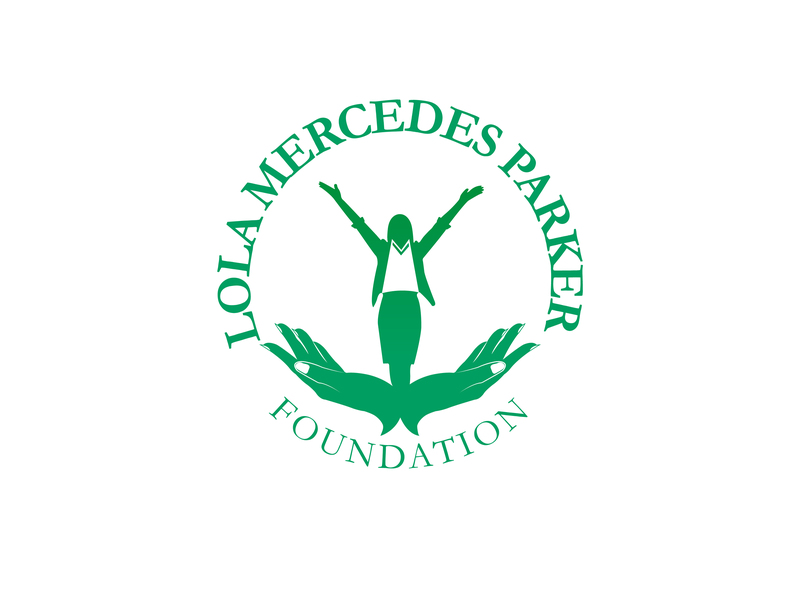 Donate to the Lola Mercedes Parker Foundation Today. 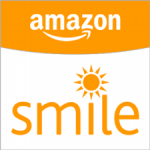 Your Donation is tax deductible and is for a great cause! 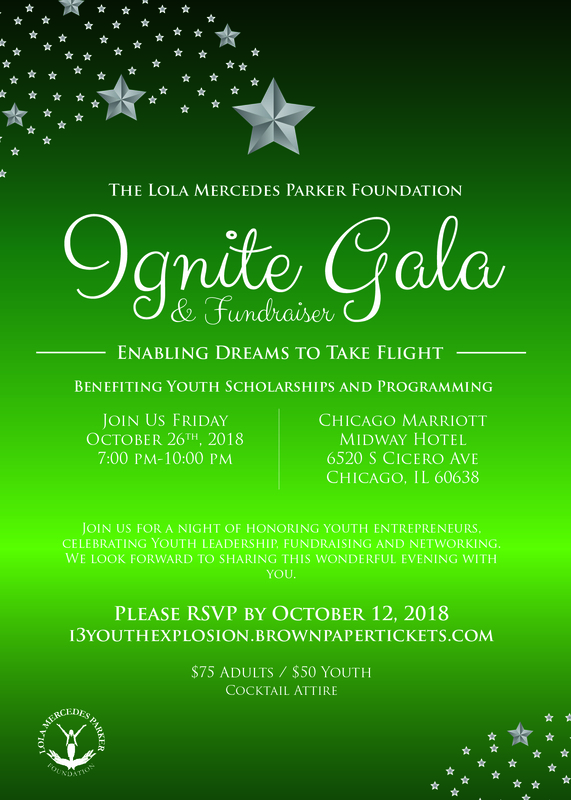 The Lola Mercedes Parker Foundation for the Economic Empowerment of Business and Professional Women (LMPF) is committed to the professional development of youth and women within our communities. We are invested in overcoming the societal and cultural barriers, to success, that they face and to successful recognition of their potential. Furthermore, we seek to transform that potential into dynamic energy that ensures a thriving community. 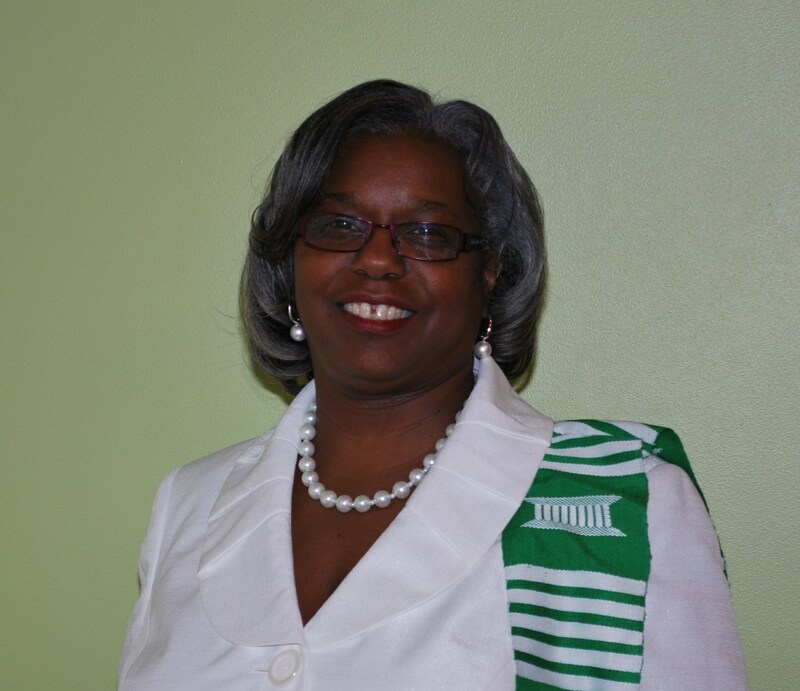 National President, Iota Phi Lambda Sorority Inc. 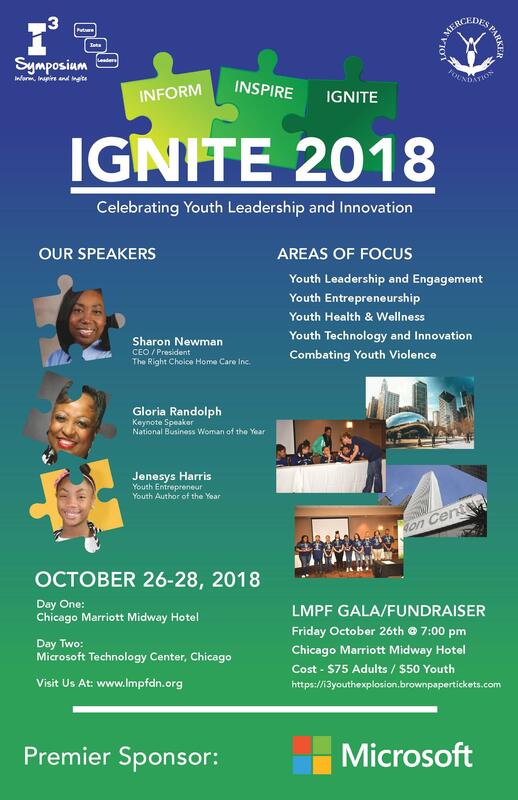 Copyright © 2015-2018 Lola Mercedes Parker Foundation for Economic Empowerment of Business and Professional Women.